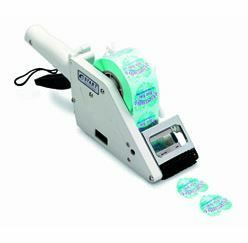 Utilizing the Cab Squix series of printers, Dasco's shrink sleeve printing kits provide you with everything you'll need to get started printing your own wire marking sleeves. Each kit also comes with 2 hours of personal online configuration and setup support with one of our technicians, removing any opportunity for error. 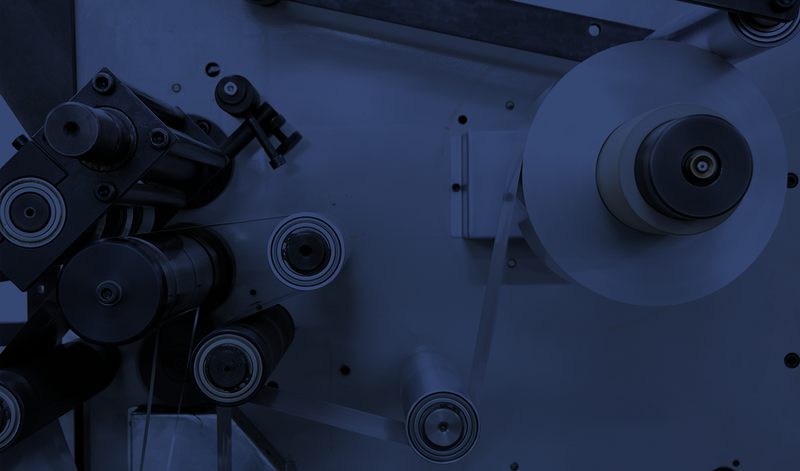 When you choose Dasco as your partner, not only do we ensure you get the best brand and material for your budget, but you also get access to over 100 years of label expertise from a company who values customer service above all else. We specialize in the Manufacturing, Healthcare, Laboratory, Retail and Warehouse industries and would love to help you out! Introducing the new BradyJet J2000 Inkjet Lab Printer! Come see the newest addition to the Brady printer line - the BradyJet J2000 Inkjet Lab Printer! 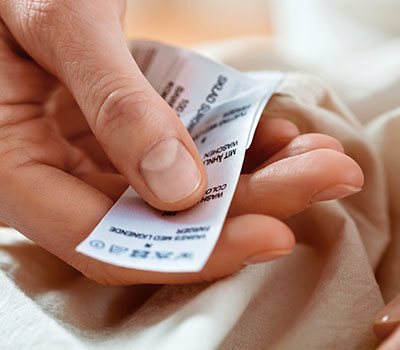 With this newest print technology, you are able to print chemical resistant labels in full color! 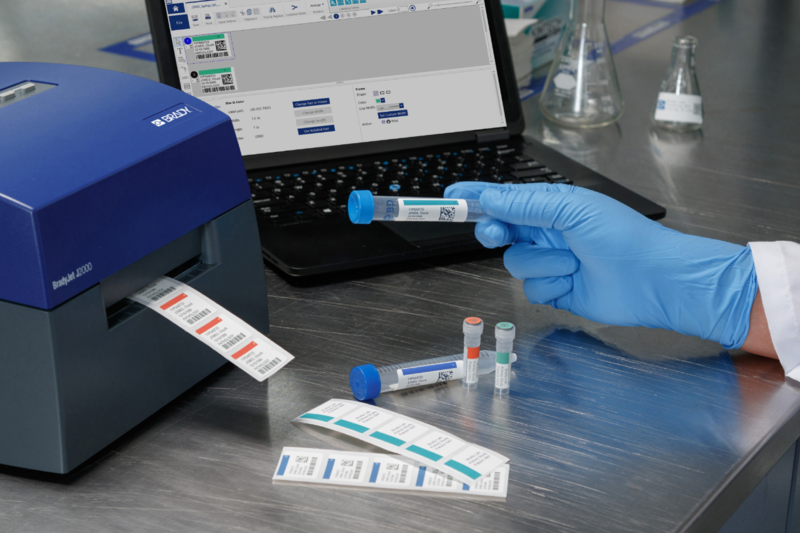 Check out how Dasco and Brady can help improve laboratory data accuracy and more efficient cataloging using the BradyJet J2000! 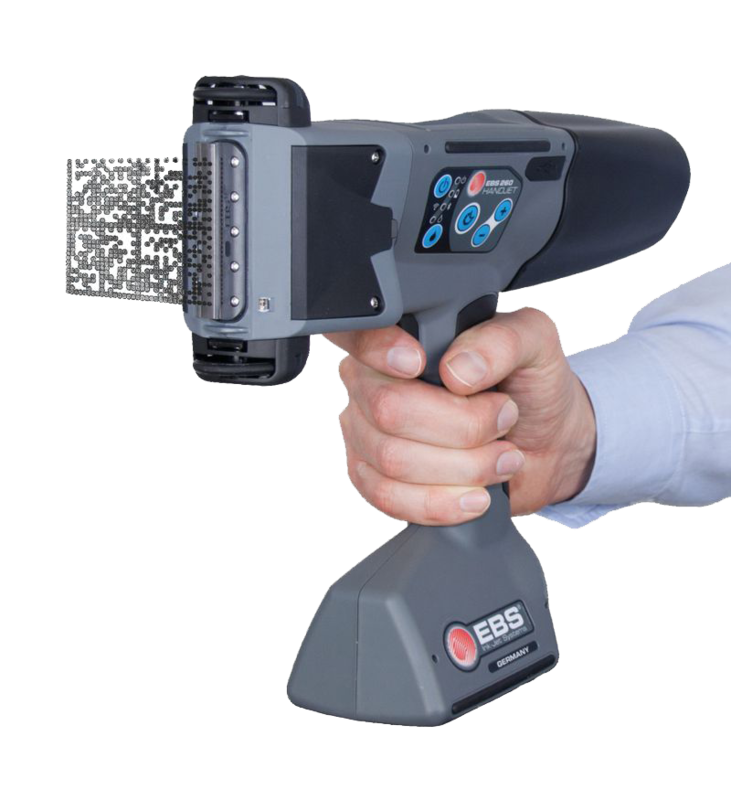 Dasco is excited to partner with EBS to bring you the latest in portable ink jet printing solutions. 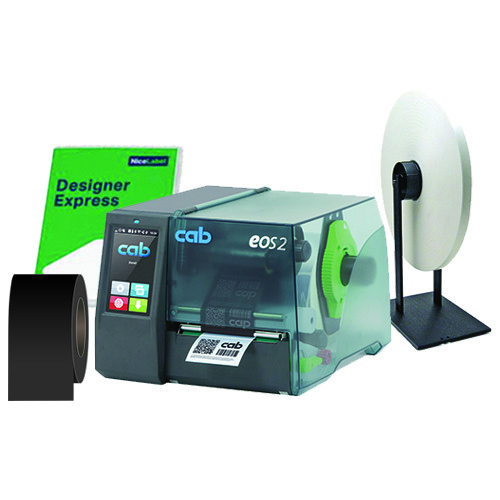 These wireless, portable printers can be programmed to fit your business needs. 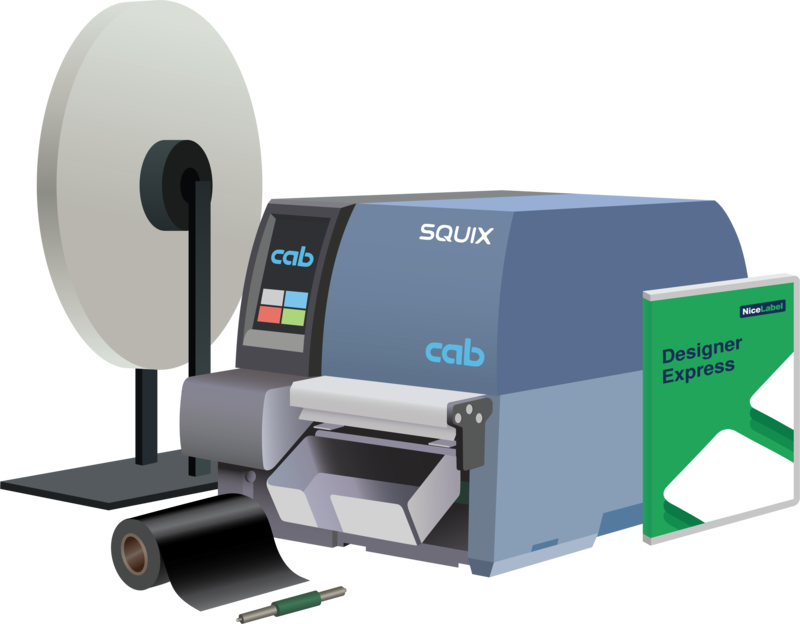 Easy-to-use software makes loading messages to the printer quick and simple. Click the button below to get more information and watch videos of the printers in action! Dasco Label is a trusted partner to the top brands in the industry. 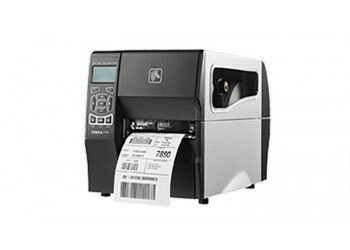 Whether you are looking for portable printers for on the go or industrial printers with the capability to perforate your stock, we carry it. 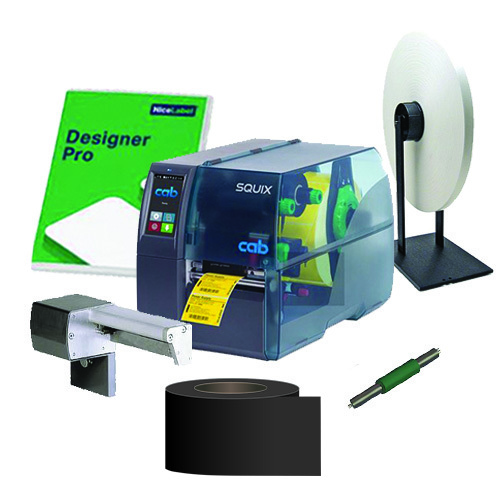 The best part is, as a stocking distributor of printers we always recommend the best brand for your application and budget and have insight into the pros and cons of every printer we carry. 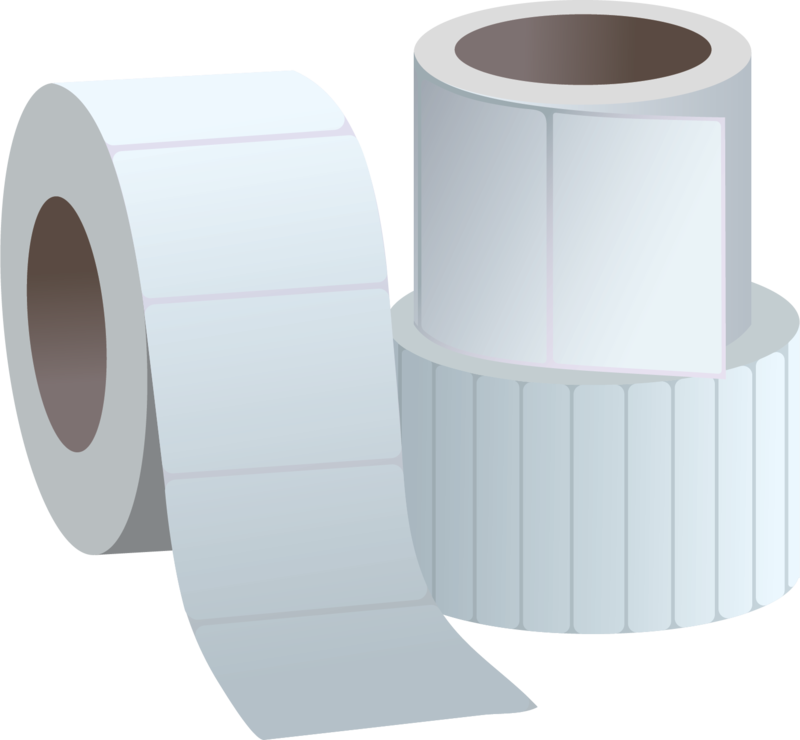 We supply businesses of all sizes with labels and ribbons to keep their operations running smoothly. From Fortune 100 companies to small, family run businesses, our top priority is making sure we get all of our customers the right materials at the right price, on time. 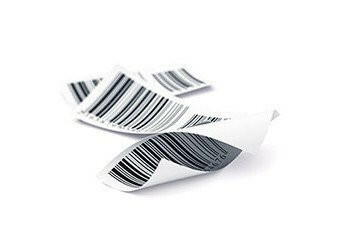 Explore the latest NiceLabel Software! 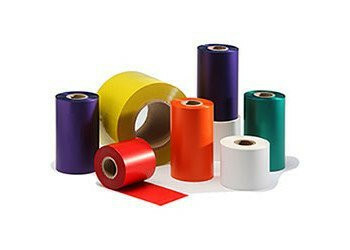 NiceLabel offers many different options to best fit your label design needs. 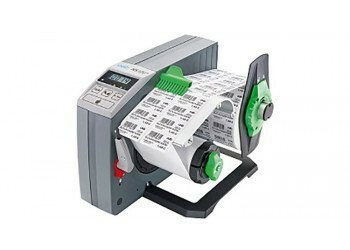 Check out some of the latest additions to maximize your business' efficiency and productivity. 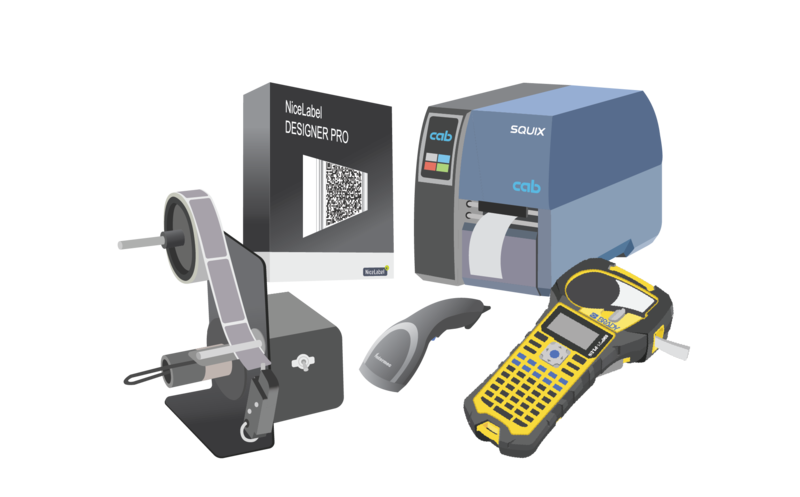 NiceLabel software is compatible with most desktop and industrial printers. Let us help you find your next product!